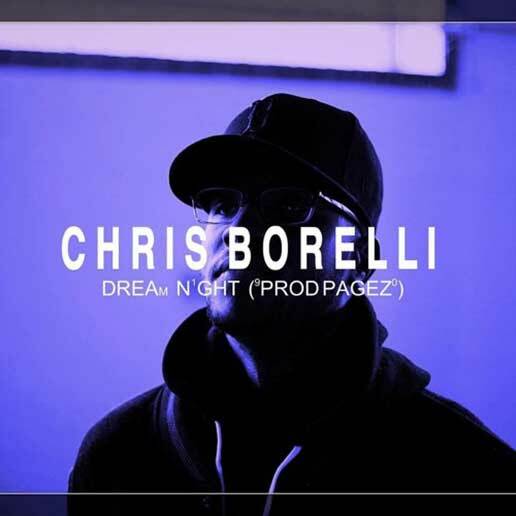 Mass Hip Hop: MP3 Single: Chris Borelli "Dream Night"
MP3 Single: Chris Borelli "Dream Night"
Chris Borelli's music can be described as clean, conscious, lyrical, and passionate. His latest track, Dream Night, will be featured on his upcoming project Passive. Not only is Chris talented in the booth but also at live shows. He has opened for Joyner Lucas at the DCU Center in Worcester and has also performed at the Vans Warped Tour. MP3 Single: MysterCipher "As A Youngin"
MP3 Single: Latrell James "The Mentality"
MP3 Single: Rosewood Bape "Ready Set Go"
Mixtape: Yung Turkey "Turkey Tape Vol. 3"
Video: Reject (Burly) "Laughed In My Face"